What do lizards get up to after a day’s basking in the sun? Having re-energised on that hot rock, they are swinging out with the other reptiles. A glass of lemonade and bowl of grasshoppers they are off and leaping. 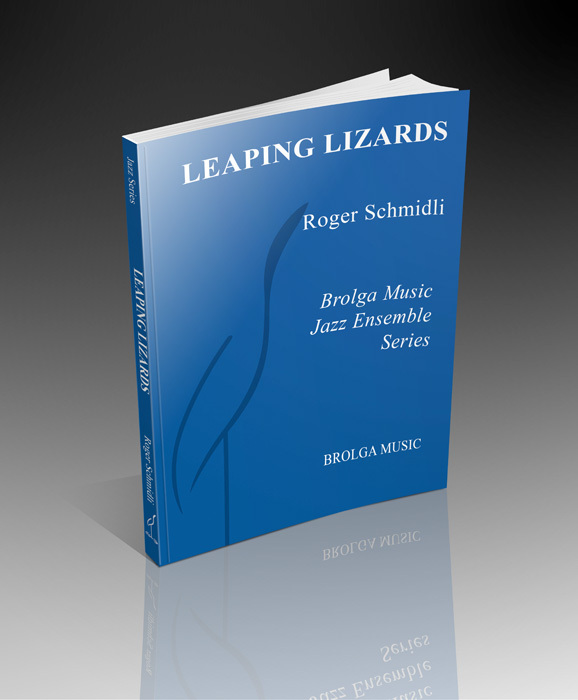 Leaping Lizards!